MUTUAL INSURANCE ClAIMS OFFICE B.V.
MICO Rotterdam B.V. was established in February 1996 and since then has been providing professional services to the marine insurance community. Over the years MICO has obtained in-depth knowledge on all aspects of marine casualties, surveys and claims handling and earned a good reputation with authorities, shipyards, repairers and terminals, allowing a swift and proper service to P&I Clubs, insurers, shipowners and charterers. 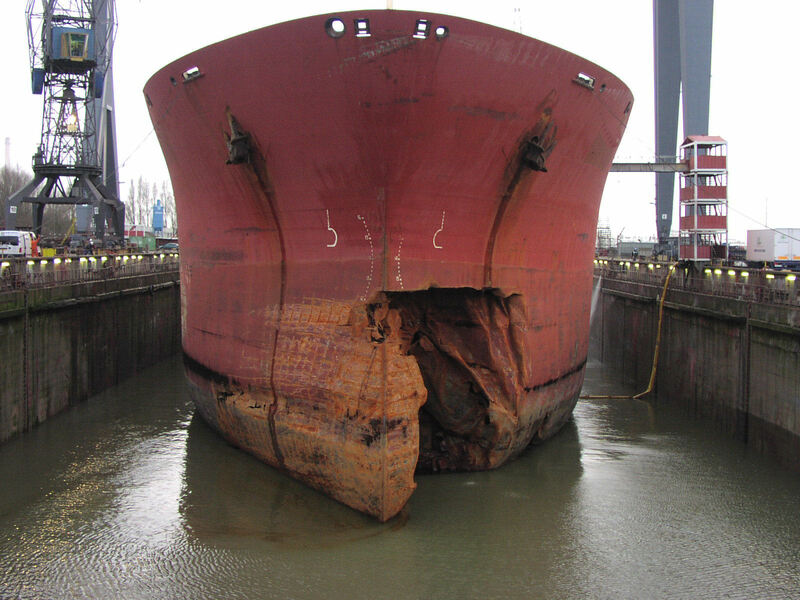 Surveys of fixed and floating objects (FFO)/ quay damages / locks etc. Salvage arrangements and tug assistance. Our staff has many years of experience and a background in the maritime industry. Knowledge and experience is our fundament to fulfil the needs of our customers as a team. As we are working in the international market our business language is English. Currently there are no vacancies. When we have specific positions available, we will post them. However, if you are committed to the maritime industry and client service, and feel you would be a good fit for our team, we shall be pleased to receive your resume and retain it in the event of a suitable position arising. To stay informed of job opportunities with MICO and to learn more about our firm, join our LinkedIn page.